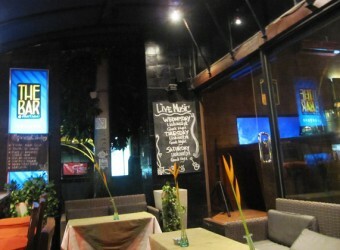 Bali Restaurant Pantarei is a Greek & Mediterranean Restaurant located at Jalan Raya Seminyak near Bintang Supermarket. Pantarei means "Everything Flows" in Greek language. The restaurant name derived from the words of a philosopher in 4000 BC. The restaurant provides fine Greek and Mediterranean food with imported food ingredients from Greece.